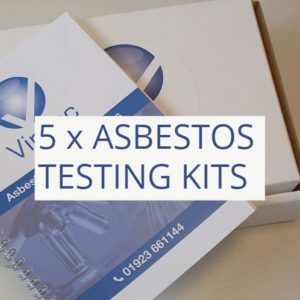 Save money and time with one of our DIY Asbestos Testing Kits. 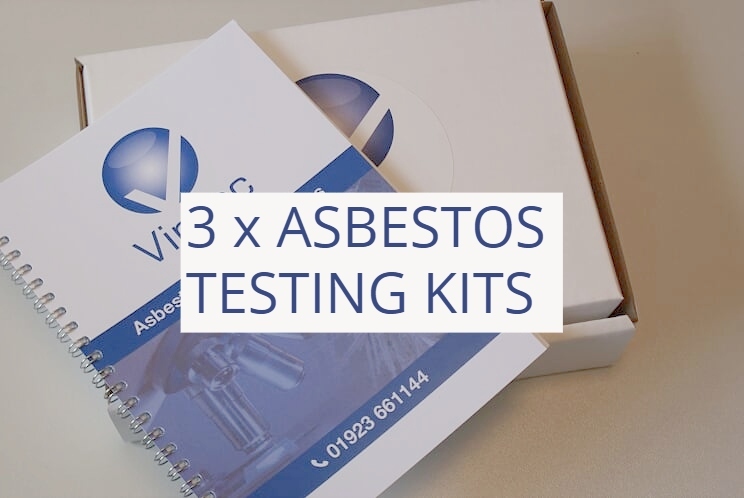 Our 3 step DIY Asbestos Testing Kits allow you to sample certain suspected asbestos containing materials at your convenience. The kit is intended for sampling suspected bonded asbestos materials (such as asbestos cement, textured coating, floor tiles etc) only. 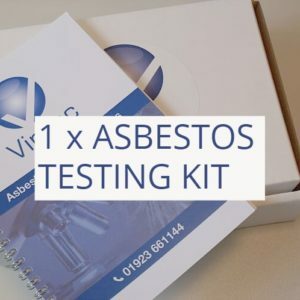 This kit is NOT suitable for sampling friable materials such as insulation, spray coating and insulation board. If you suspect you have one of these friable materials please phone our office now on 01923 661144 for further advice.